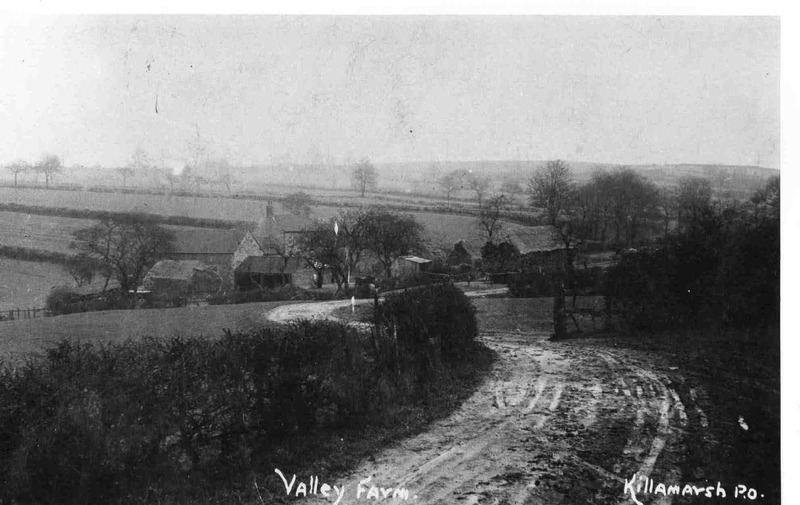 Valley Farm or Hole House Farm at the bottom of Green Lane. Home of the Mallenders and Pressleys. Photo courtesy of V. Hopkinson.